Hi. My name is Dušan Halický and I am programmer. Here is some of my work, mostly Android apps, some extensions for Chrome browser and applications for Chromebooks. You can contact me on my email dusan.halicky@gmail.com This page is also available as RSS feed. And you can support me on Patreon. 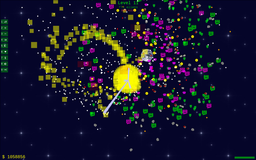 Alien invasion is a 2D space shooter game for Android. 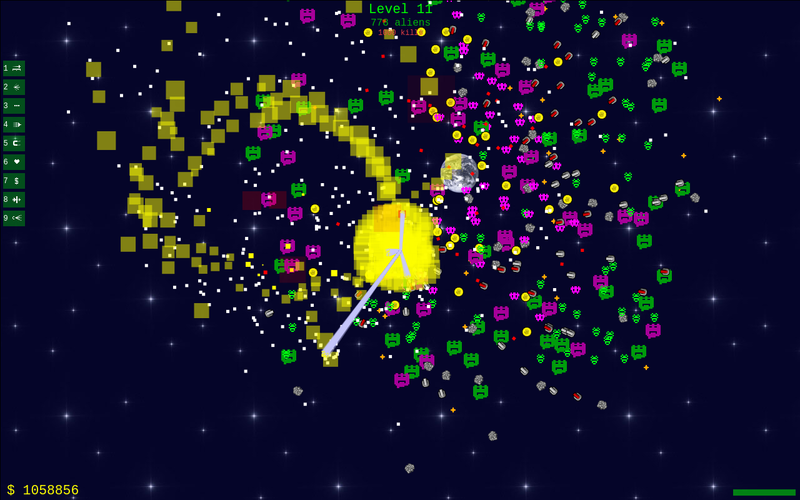 You control small spaceship and shoot aliens. Each new level introduce new kind of alien. Some aliens drop gold which can be used to improve ship. Some aliens can shoot back. Use on screen arrows to move ship and press fire button to shoot nearest alien. Game is best playable in landscape mode. When you collect enough gold you can buy ship improvements in the shop. Aliens cause damage to ship when they are too close or when they shoot at your ship. Life indicator is at upper left corner. 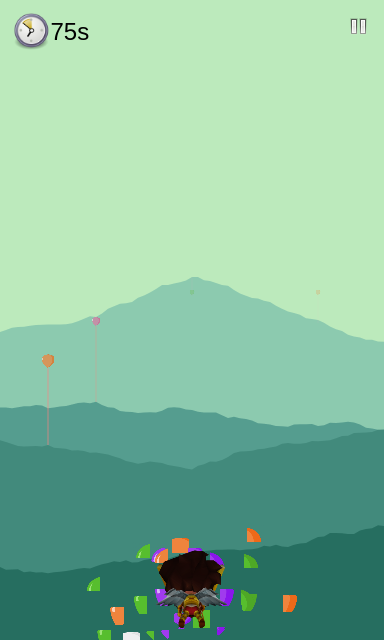 Fly over misty mountains and pop balloons. Avoid black balloons. There are many different levels. You receive stars for completing levels and for completing achievements. Many different balloons affect game play. Red balloon makes you go faster, brown balloon slower, yellow balloon confuses, gray balloon will make you lose color vision and and black balloon kills you. You are a pilot of a small space ship on Jupiter's moon Callisto. First you will go through few training missions and then you can start completing various missions: Refueling, finding lost equipment, checking for damages, using radio to find pirates, checking ships, docking and many more. All objects behaves according to Newtonian physics and ships use realistic current day rocket technology. Instruments are in sort of 80's space tech style with lot of analog gauges and only bare minimum of computers. This game is quite hard and missions are quite long. There are 24 missions, each lasts from 10 minutes to few hours or more. Game costs $1 but there are no ads, no in app purchases, never will be. This game is intended for small dedicated user base of space exploration fans. This simple app will help you collect Euro coins. Did you know there are over 500 different Euro coins you can collect. Each coin has image and description. 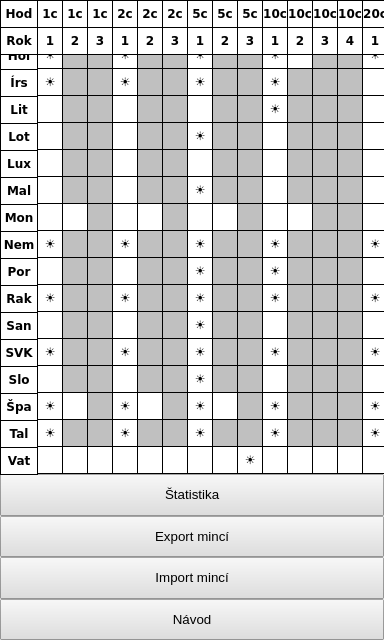 App is only available in Slovak language. 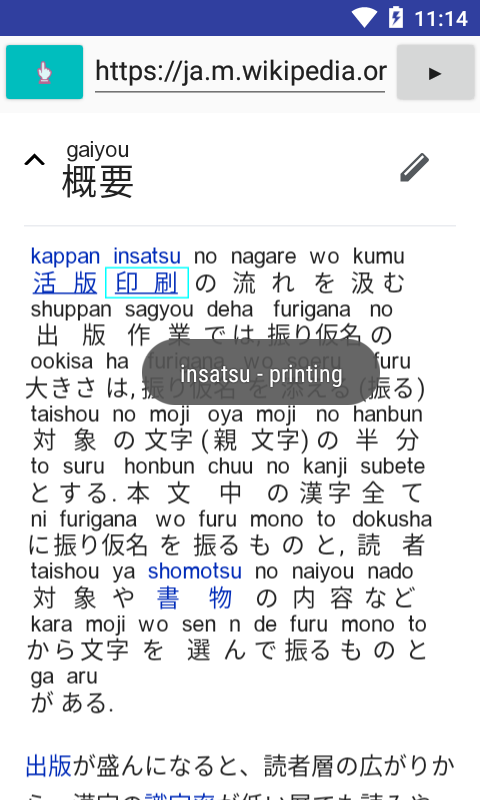 This android app converts Japanese text (kanji, kana) to Latin (roumaji) as a text with small hints above each word how to pronounce it. For known words it also displays English meaning of the word when you tap on the word. It also contains adblocking. 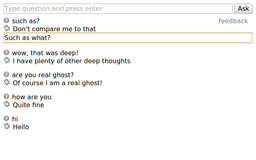 Ghosttown is a town populated entirely by chat bots. Each with different personality. They live and work in various places within town. You can walk around and talk to them. There are also some quests where you can do more complex stuff. The game can be played offline. Action sequel to the Ghosttown game. 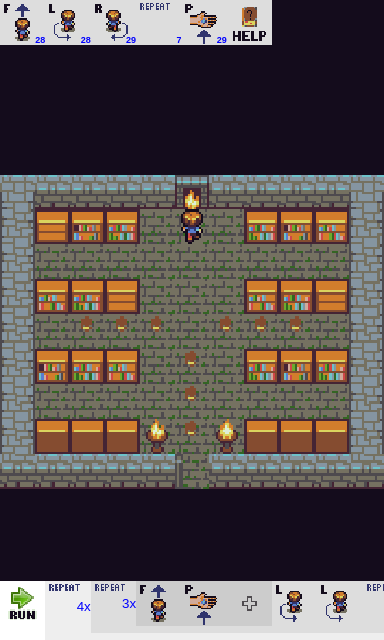 Magic book got stolen from Ghost town library. Then monsters started appearing all over the town. 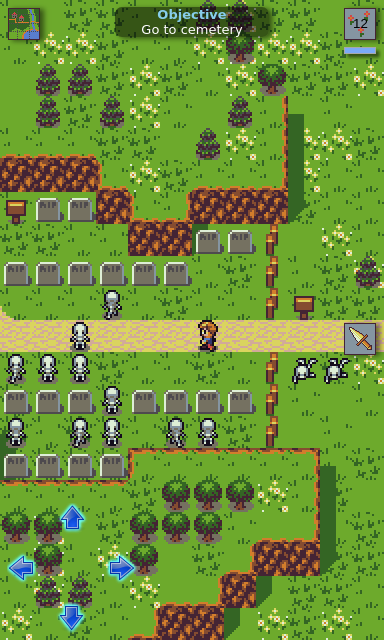 Mayor needs your help to defeat those monsters, find out who summoned them and find the magic book. You control robot using simple instructions (forward, left, right, repeat, pick, drop, ...) and your goal is to solve logical puzzles, each puzzle have different goal. There are multiple solutions to each puzzle, the less instructions and less steps you use the more stars you receive. RSS reader allows you to subscribe to RSS, RDF or ATOM feeds of your favorite websites. Once you hit the refresh all feeds are downloaded and then can be read offline (not articles itself just the summaries). You can star articles to read them later. Articles can be downloaded. 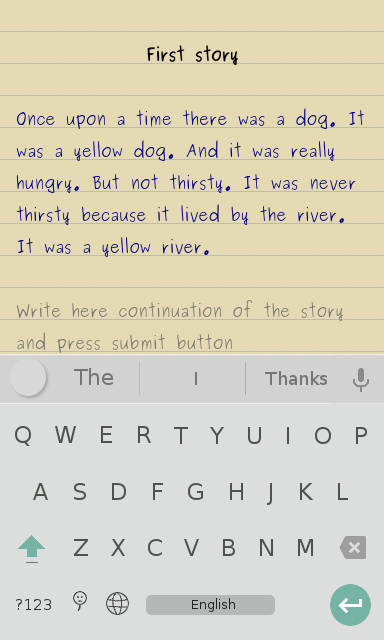 Story is collaborative writing app for Android. The idea is that everyone can write sentence or two. If you don't like the stories just start your own story and anybody can contribute. App require internet connection to work. Currently only English language is supported. 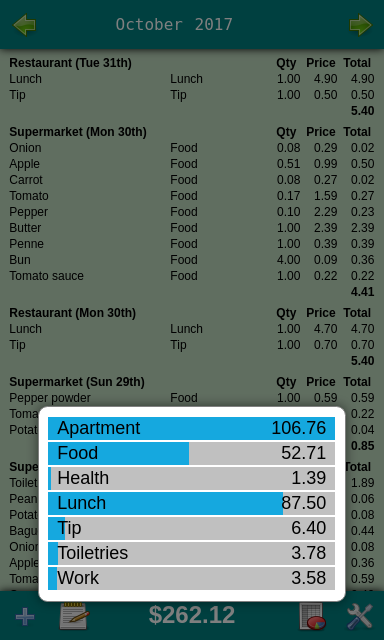 Bills is simple app for tracking your expenses. You can add all your expenses and see various charts and statistics that will help you save money. You can also create groceries lists. App does not require any permissions. 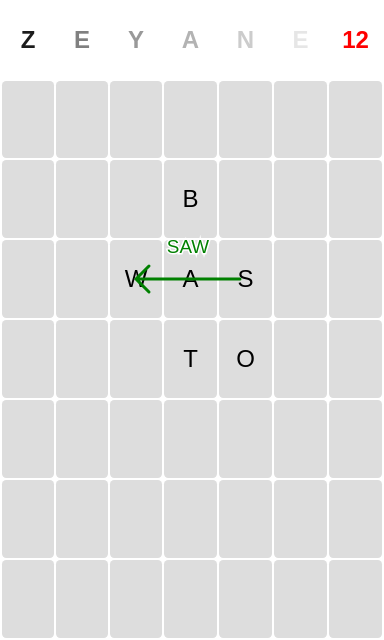 Place letters that appears on the top of the screen anywhere, when you create English word you get one point, otherwise you lose one point. 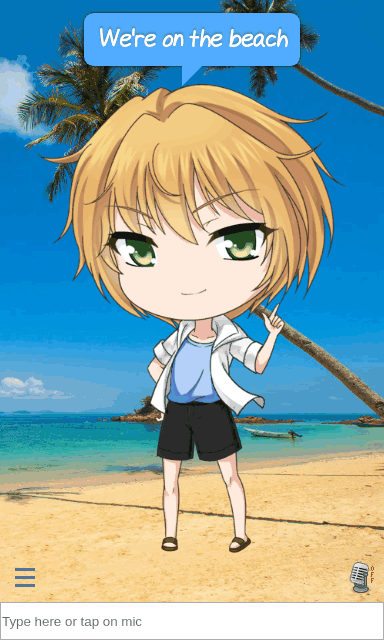 Virtual boyfriend is your virtual boyfriend companion. You can talk to him and he will reply in English. 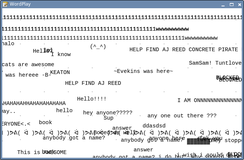 It uses speech synthesis for talking and microphone for voice recognition. You can go on a date on a beach or to the restaurant or visit his room or you can try different clothes and have fun. There are 6 different clothes in 23 different colors. 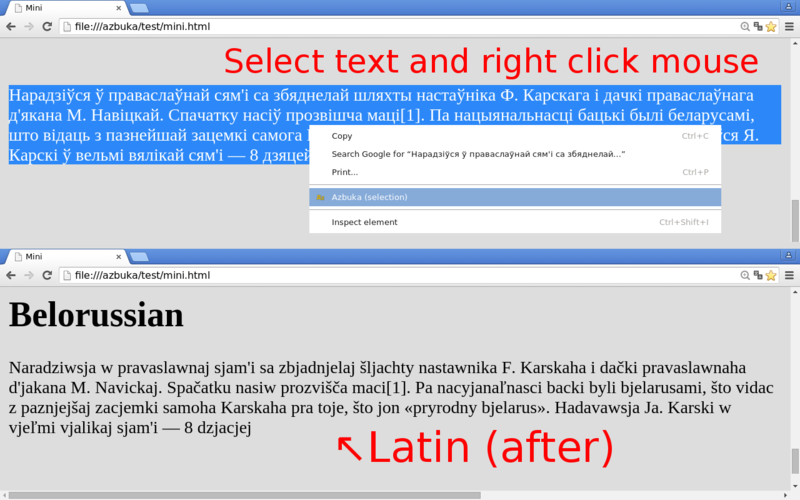 This chrome extension converts Cyrillic (Belorussian, Bulgarian, Macedonian, Montenegrin, Russian, Serbian, Ukrainian) to Latin. Target audience of this extension are Slavic people who don't use Cyrillic in their languages, they don't plan to learn Cyrillic, but they still want to be able to quickly read Cyrillic texts. But wouldn't it be better for them to learn Cyrillic? I've learned Cyrillic, it does not help, when you don't use it often then the reading is extremely slow. With this extension reading is extremely fast. 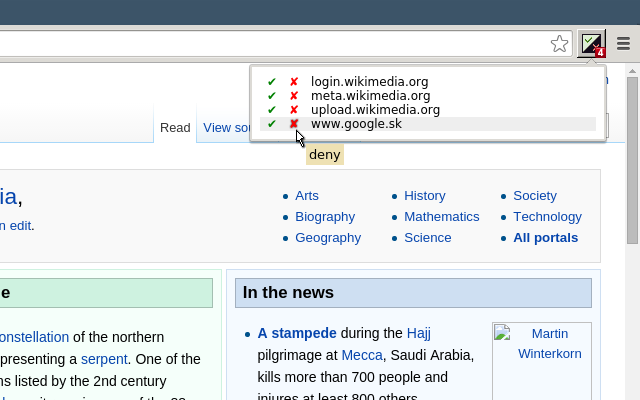 This extension only allow requests from user-defined list of domains. By default it blocks all HTTP requests. If you want to see some website, you must explicitly allow its domain (in popup window displayed when you click on DW button). After you install DW, first few hours will be very intense! It's not for everybody. 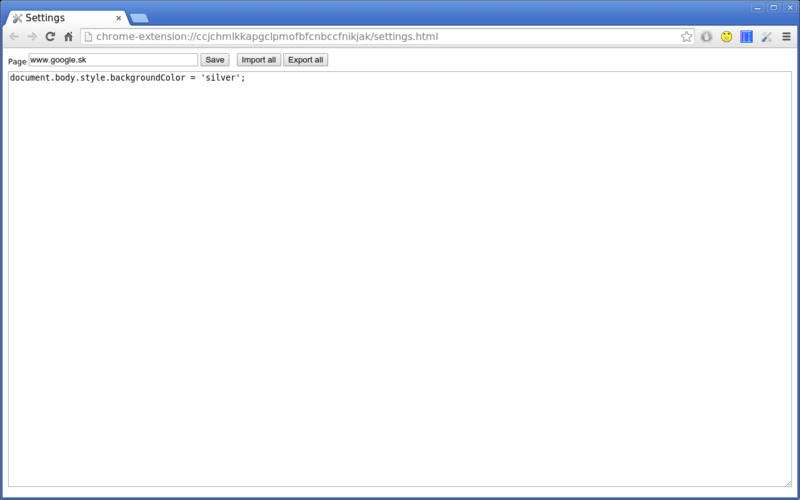 DW is extremely small, the source code has only 5 kB. This is extremely important because now anybody can read the source and understand it. This chrome extension converts Japanese text (kanji, kana) to Latin (roumaji) as a text with small hints above each word how to pronounce it. 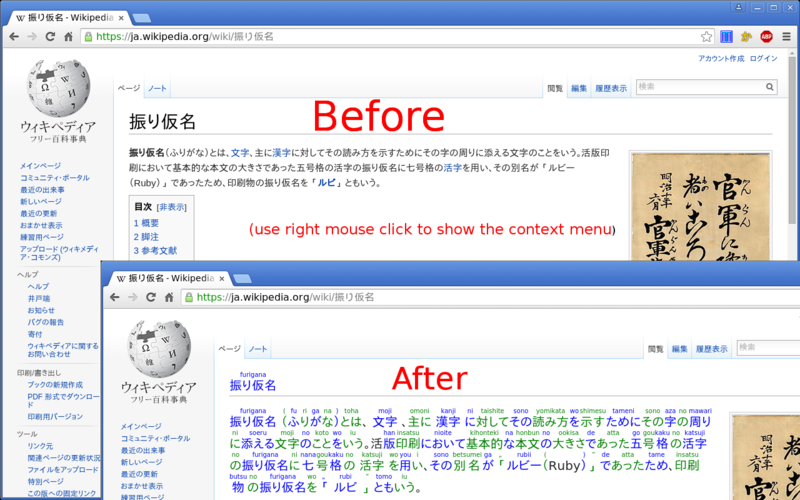 For known words it also displays English meaning of the word when you hover the mouse. Unlike similar extensions (e.g. IPA Furigana), this one converts all kanji, not just the hard ones. 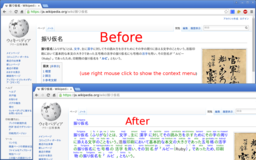 It also converts hiragana and katakana. 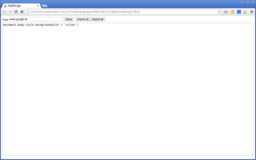 It allows you to define JS code to be executed on sites you specify. It requires knowledge of JS, intended audience are programmers. RSS Reader (RR) is chrome extension for reading news feeds. 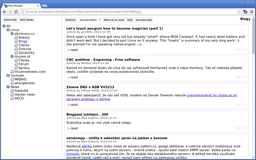 It is my attempt to recreate Google Reader which was discontinued some time ago. Because Chrome extension can make AJAX request to any domains, it is possible to create RSS reader completely without any server backend. This is interesting fact because no matter how many people will use it, there would be no need for more server resources. 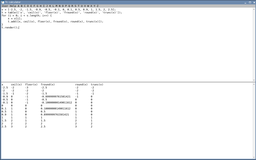 The downside is that storage is somewhat limited, currently to 5 MB so that RR does not actually store the feeds data. Alien invasion is a 2D space shooter game. 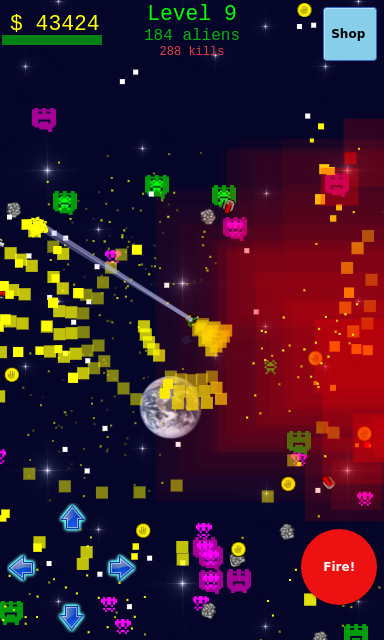 You control small spaceship and shoot aliens. Each new level introduce new kind of alien. Some aliens drop gold which can be used to improve ship. Some aliens can shoot back. Use on screen arrows to move ship and press fire button to shoot nearest alien. Game requires keyboard and mouse. When you collect enough gold you can buy ship improvements in the shop. Aliens cause damage to ship when they are too close or when they shoot at your ship. Callisto is Newtonian non-relativistic current technology real-time space simulator with visual and instrumental flight. You start the game in the space ship on the orbit of Jupiter's moon Callisto. Your mothership was destroyed, you have only few kg of fuel and you must get to the refueling station 10 km away. After that, you are on your own. 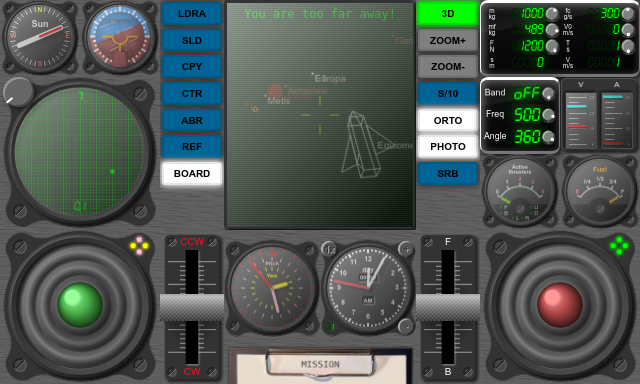 In game, press F4 to display comprehensive flight manual. This game is very hard. If you don't know what Hohmann transfer orbit is, don't even bother playing it. But seriously read the manual first! 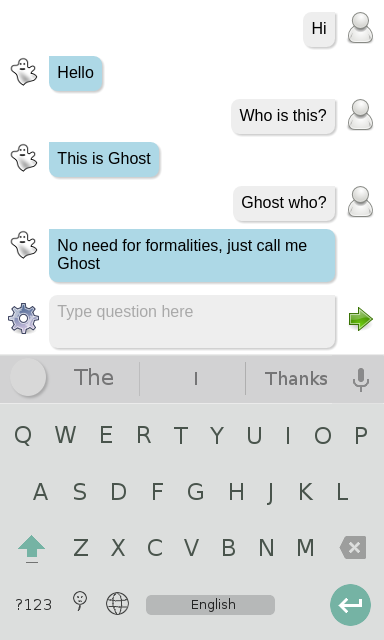 Similar to the Android version, Ghost is simple chat bot app. You write something, Ghost reply back. 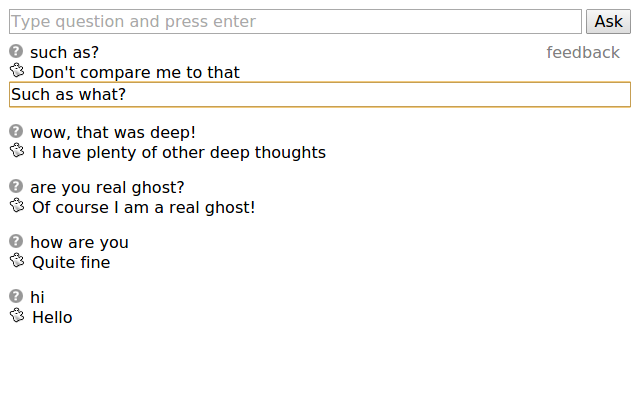 You can modify answers if you don't like them, this is how Ghost learns new stuff. Simple offline BC-like calculator for programmers with support for user defined functions and history. 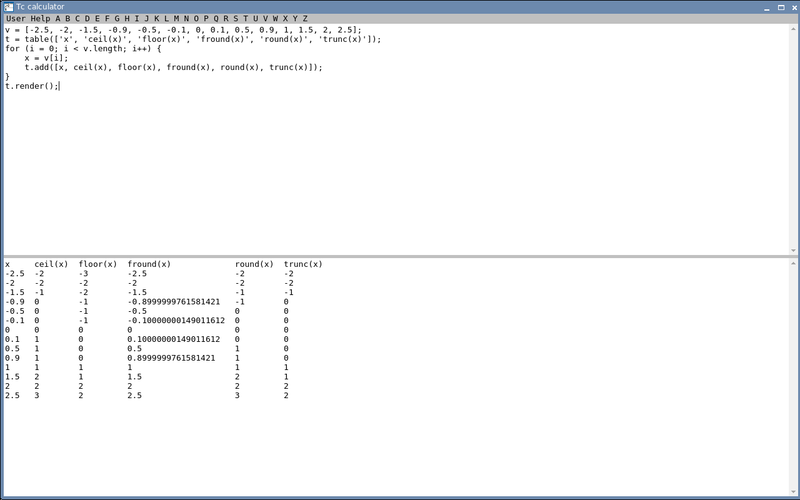 There are no buttons (unlike XCalc) but you simply type expression you want to evaluate. Tc use plain JS for evaluation so you can use almost any valid JS code. There are over 60 built in functions, very extensive help. 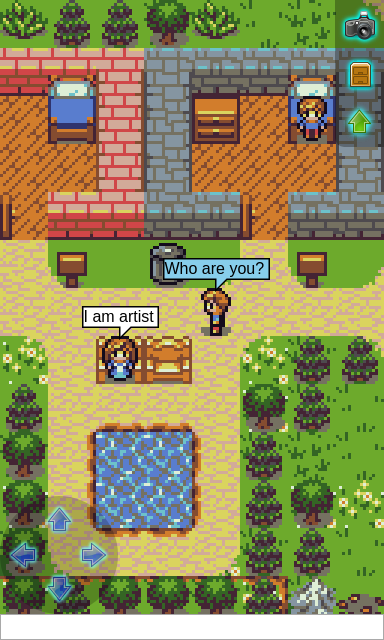 WordPlay is 2D text "game". 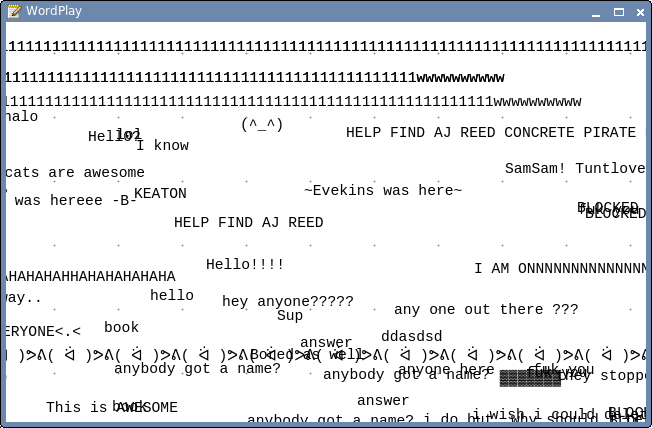 You can write text anywhere on the infinite sheet of paper and see what others wrote. And that's basically it. Use keyboard arrows to move across the plane or use left mouse button (click and drag). Double click where you want to add new text then type text and press "Submit" button. If you get lost press "Home" key. 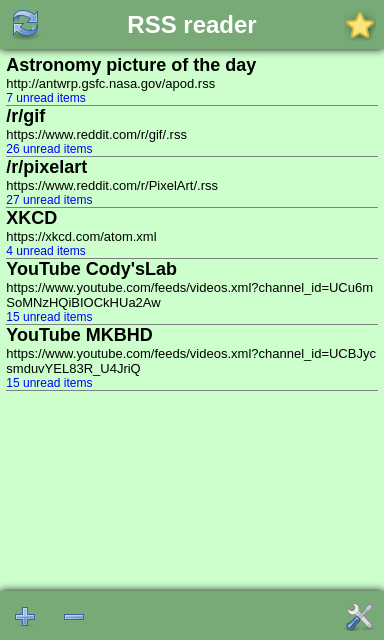 Press "End" to see recently added text.